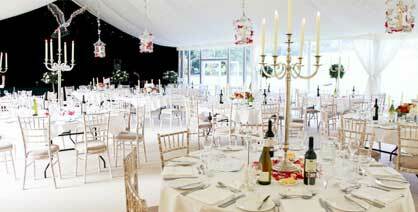 Marquee Vision was established in 2007 by Andrew Goodman and Robert Halstead. Andy and Rob were friends at University and worked for many different companies across the country whilst completing their degrees. Instead of conforming to the norm and using their degrees, Andy and Rob decided to start their own Marquee Hire company. 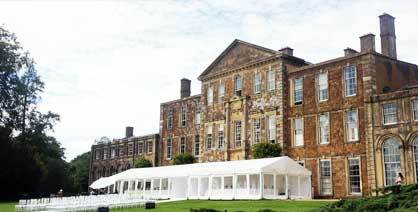 Marquee Vision was based on an ethos of quality, choice, attention to detail and hard work. ‘Floorstak has been invaluable to us in being able to tackle almost any site with our cassette flooring system. It is much safer and reliable than previous methods of leveling flooring.